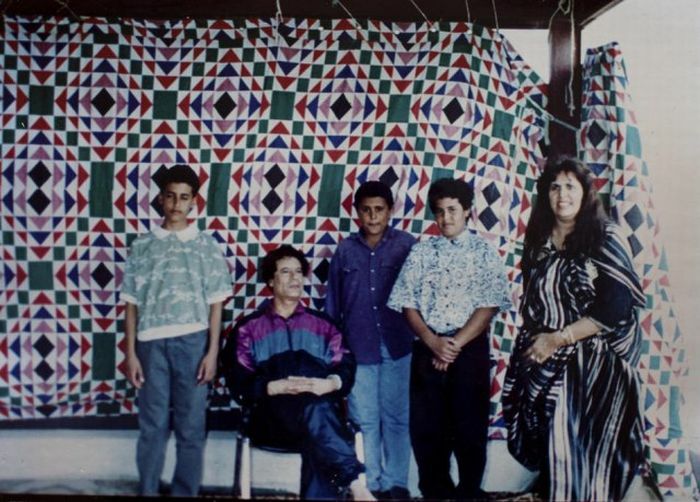 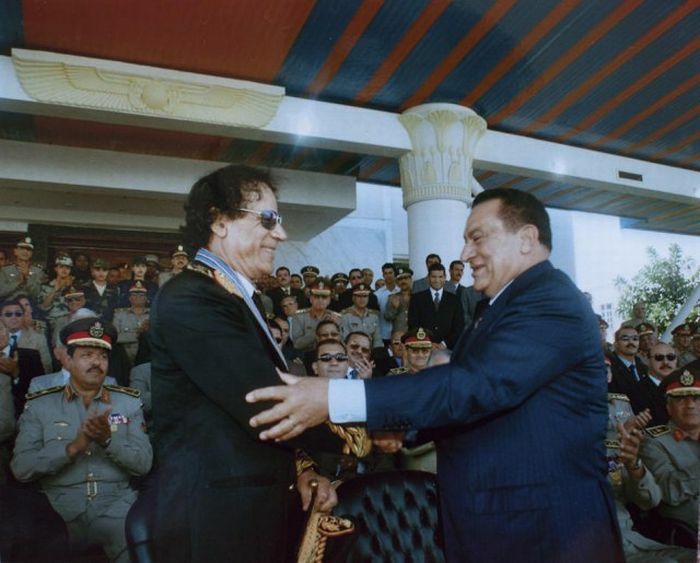 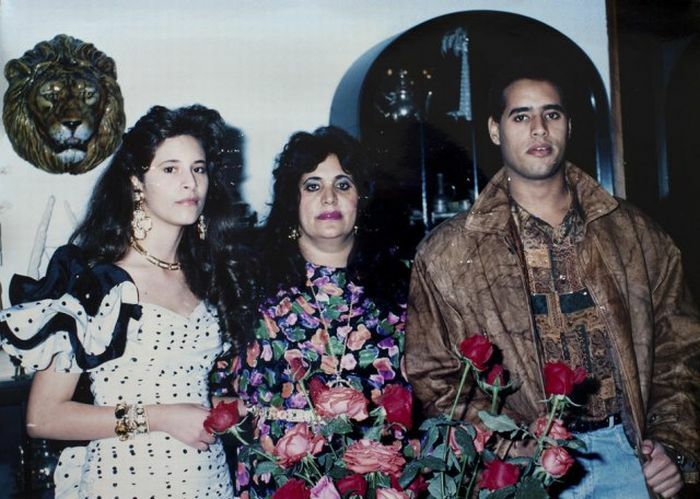 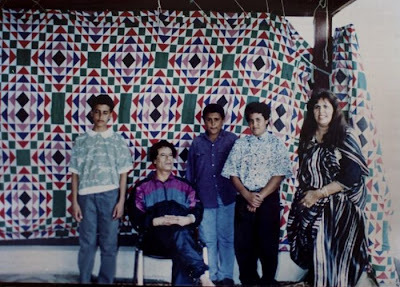 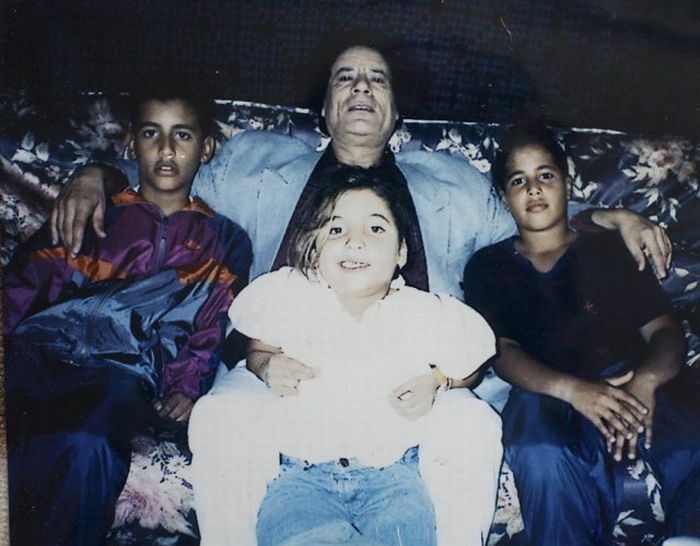 Tyler Hicks of the New York Times found family pictures at the the Qaddafi residence in Tripoli, and they’re amazing. How often do images of a Third World dictator make you irresistibly nostalgic for childhood? 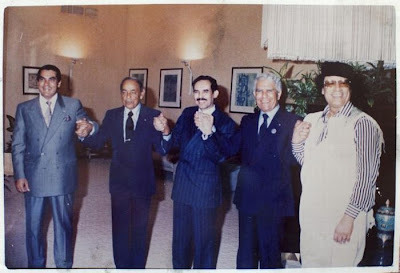 The Qaddafis playing soccer. 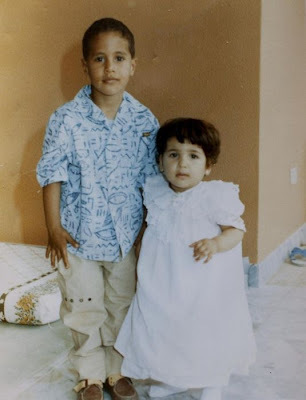 Baby photos. 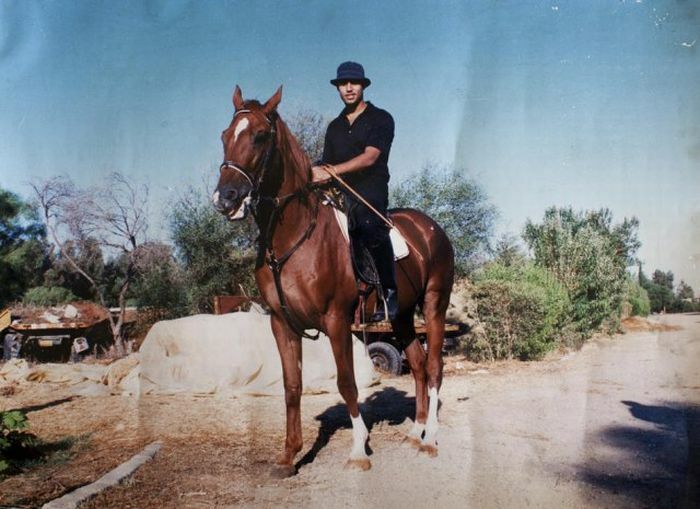 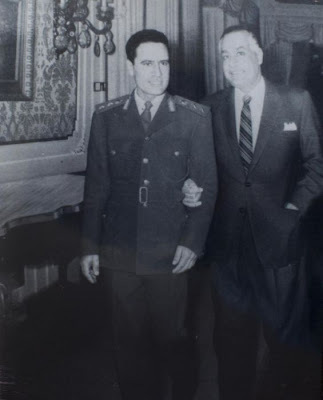 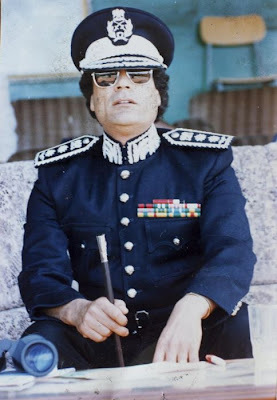 Colonel Qaddafi as a young lieutenant in the late 1960s. 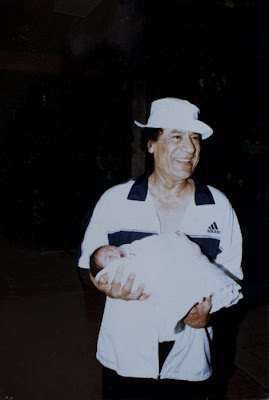 Later, as a father. And finally, a bizarre figure; something of an object of ridicule. 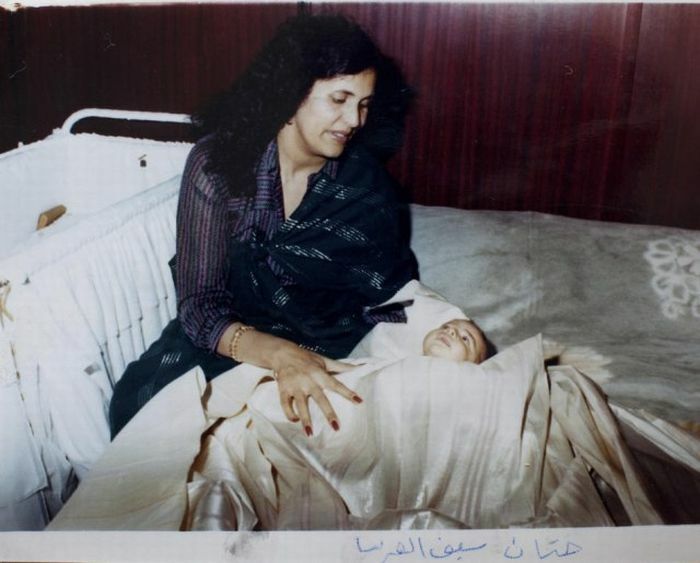 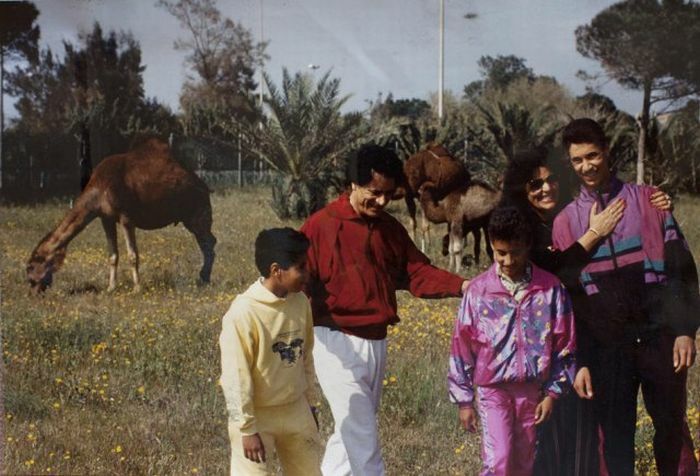 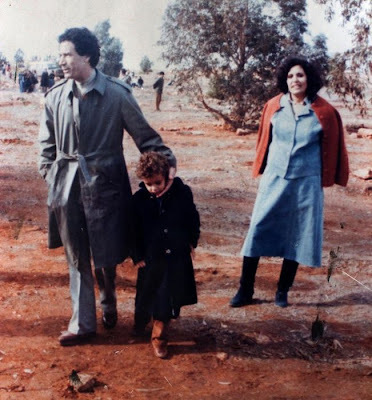 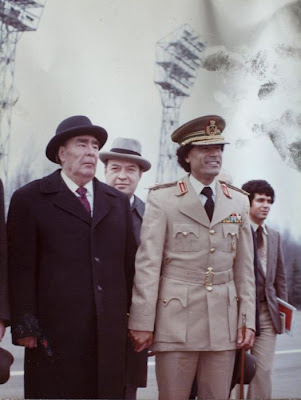 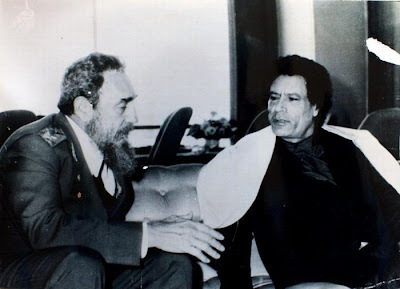 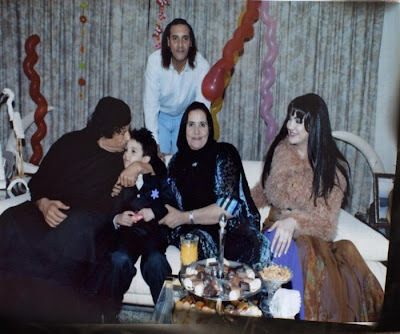 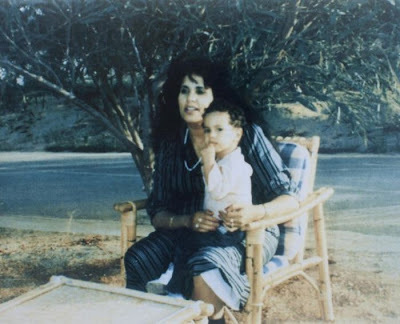 0 Respones to "Muammar Qaddafi’s Family Photo Album"